Did you know that you can add a bag onto your Ryanair reservation at anytime and only pay the cost of the bag. That is to say there is no fee for this change, just the cost of the bag itself. You can do this even if you've already checked in. Very useful if you're taking a flight to France. "The free, first hour parking, at Dinard Airport, has now been abolished. All cars now have to pay with the minimum price being for a two hour stay and the cost being 2,50 Euros..
Incidentally the web site for the airport has not been amended and still shows parking being free for the first hour - quite incorrect! Note: When we used this revised service for the first time two weeks ago, there was general chaos. Many of the tickets failed to work properly and drivers had to report to the Ryanair desk to get tickets re-validated. I suppose Ryanair has taken over the car parking "concession" and hence the charging!" Many thanks Adrian. I shall update our Dinard airport page this weekend. Ryanair sale on flights to France. Click here for more details. 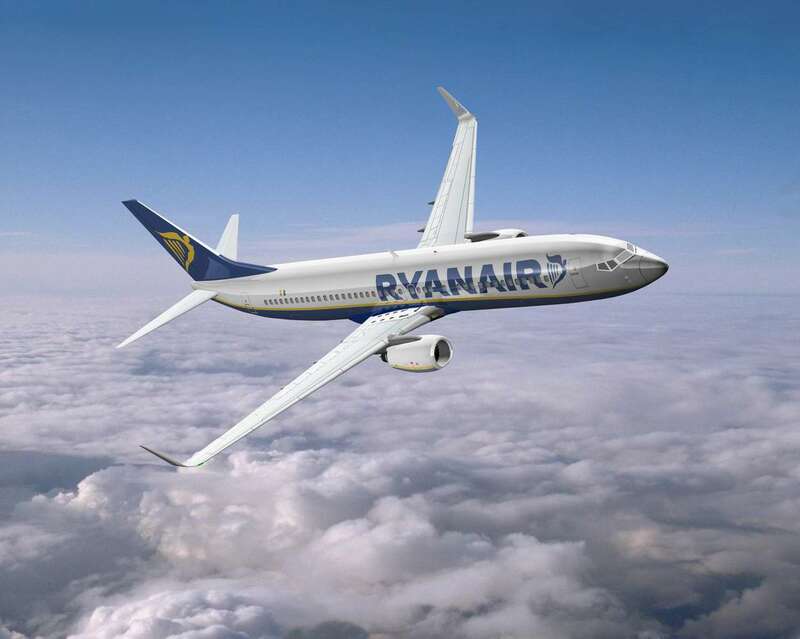 In 2010, Ryanair operated three routes from Nimes airport: London, Brussels and Liverpool. 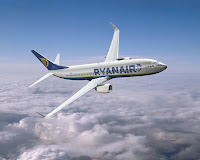 These destinations are maintained but flights from Nimes airport to Liverpool will start March 2, 2011, a month earlier. A comfortable new space has also opened in Nimes airport, identified as a VIP lounge with easy access to the boarding lounge.